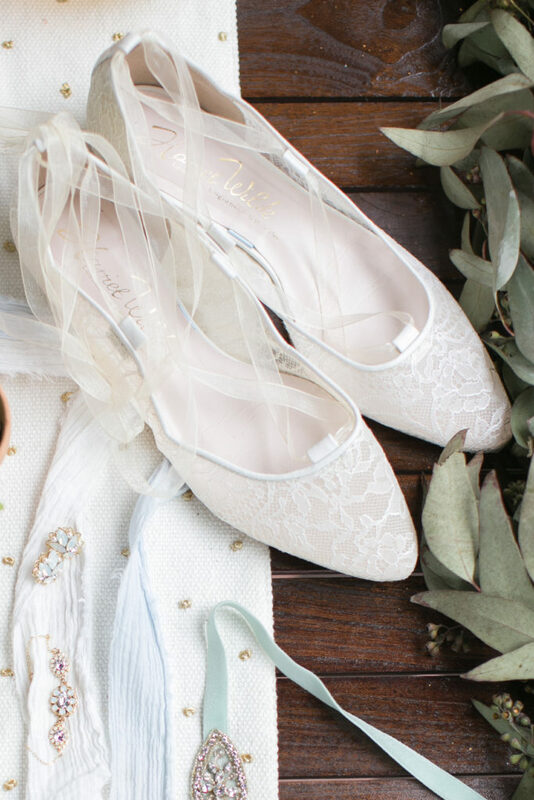 Cinderella is proof that a great pair of shoes can change your life. 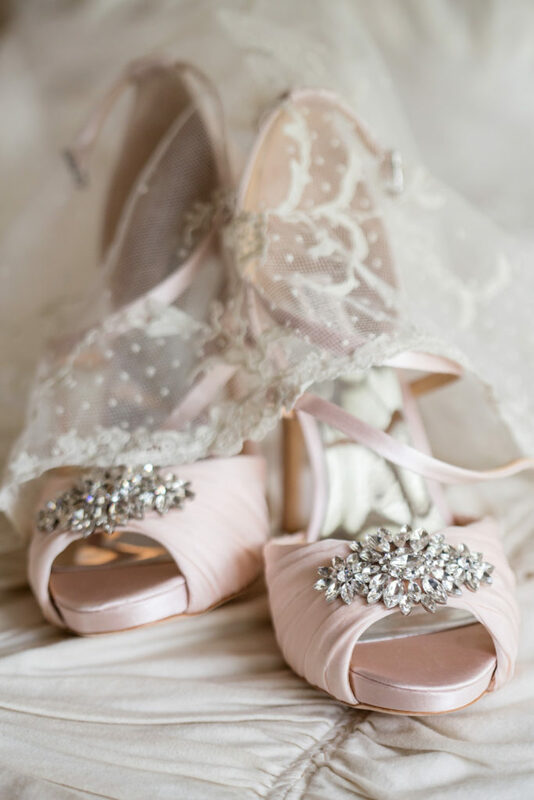 Every girl no matter her age or circumstance wants to feel a little bit like a princess on her wedding day. 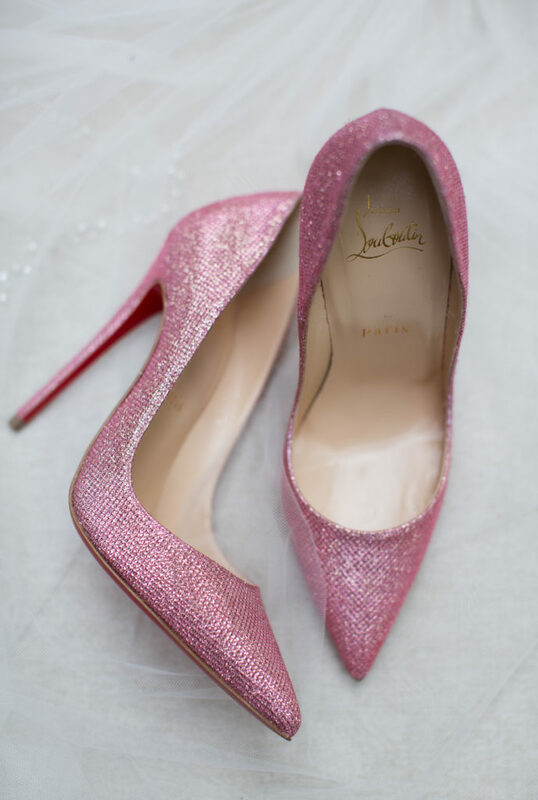 We all feel a little taller, a little prettier, a little sexier in the right shoes. 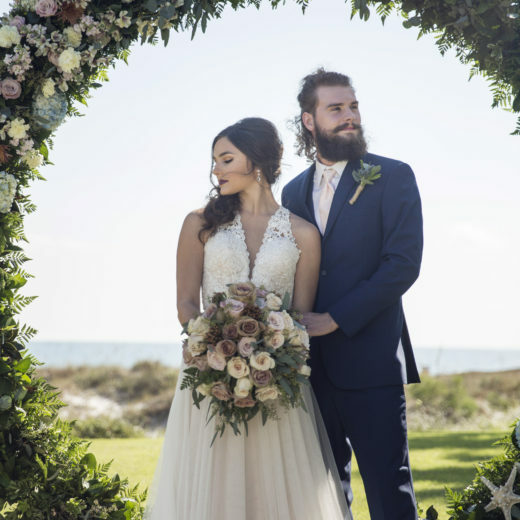 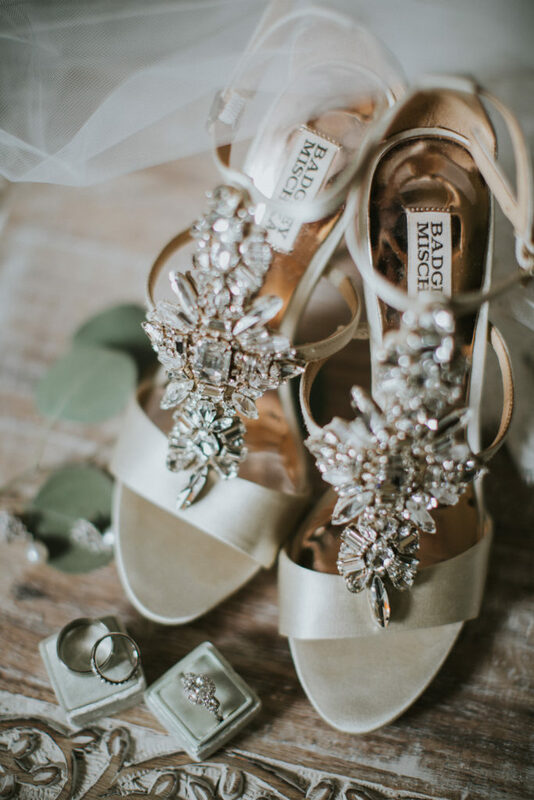 Bridal shoe styles for 2018 vary from cute wedding flats to the highest of heels, simple and sweet to colorful and sparkling with rhinestones. 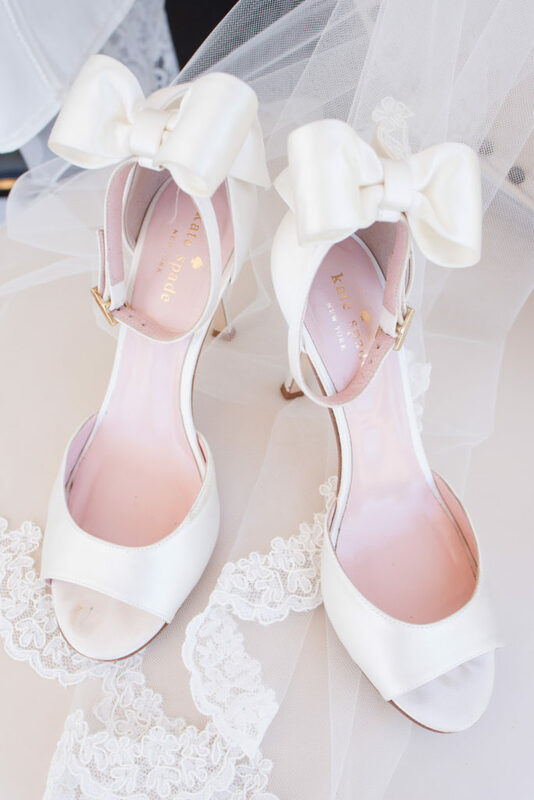 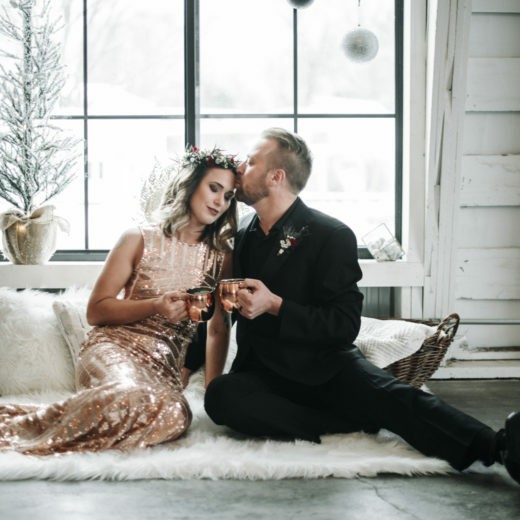 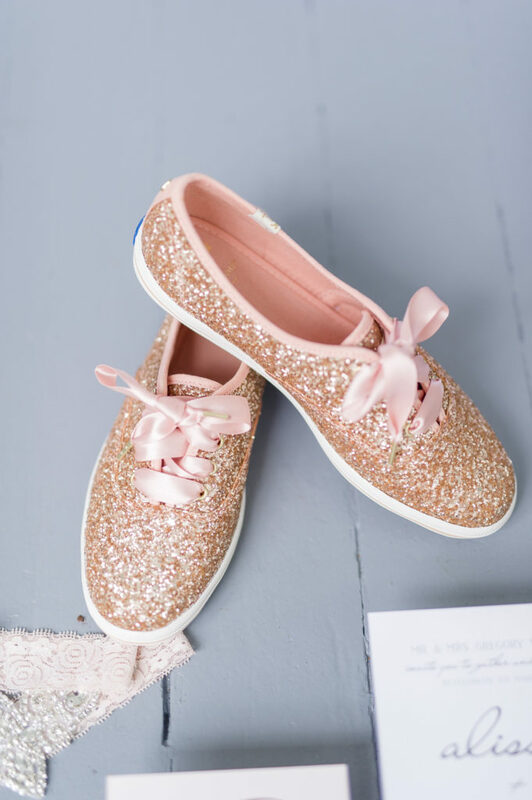 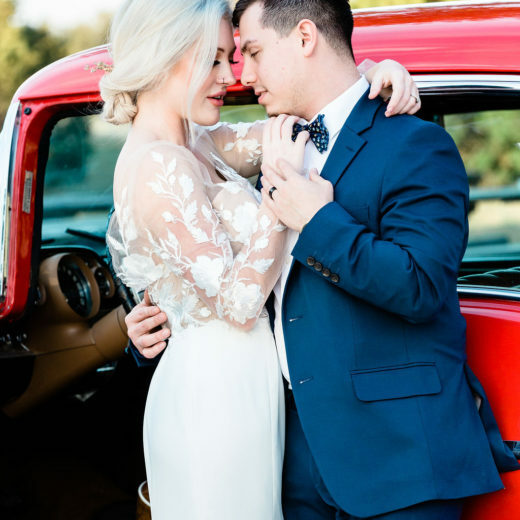 Even though her shoes may be covered with yards of tulle and lace on her wedding day, every bride wants her shoes to be more than just comfortable. 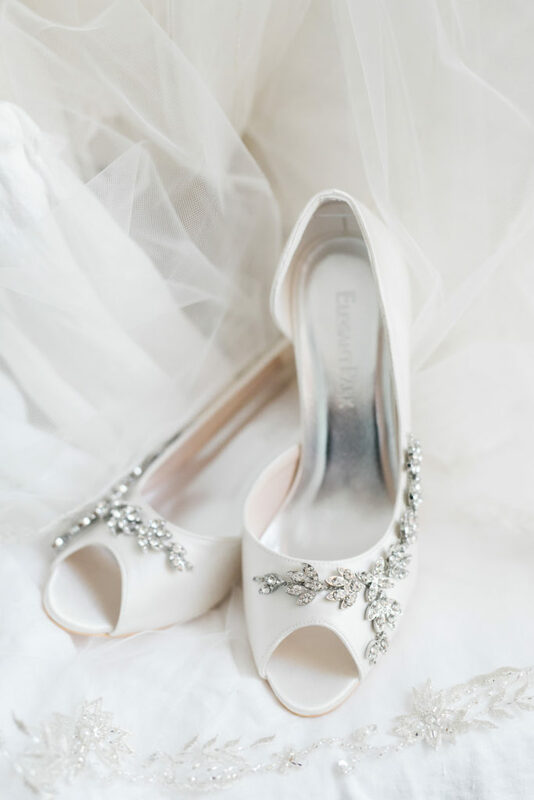 She wants to wear a shoe that fits her personality, her gown, and wedding theme. 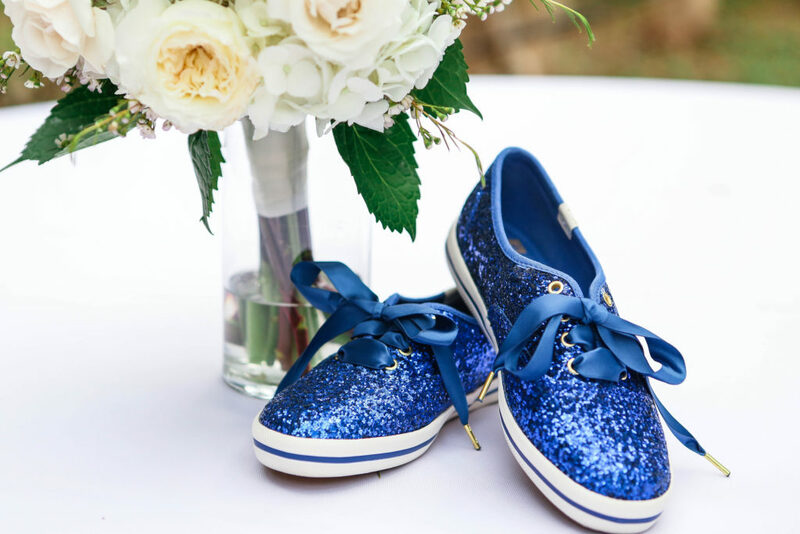 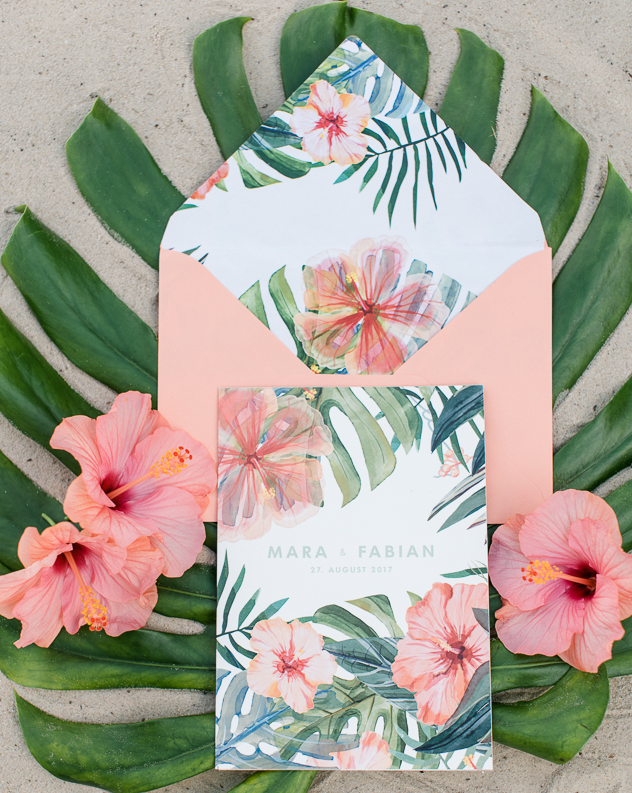 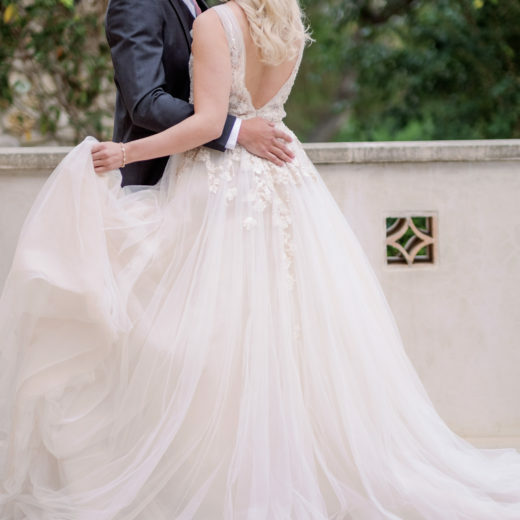 Here are some of our favorites from some sweet southern weddings.